"Every great journey starts with a single step.."
Joined in July 2010 when I had my Shadow Blue mk5 GTI. Now driving a Steel Grey mk6 R. Learnt plenty off here over the years. If the newer Golfs were a significant night/day improvement in driving dynamics, I would upgrade, but they’re not....imo. MK5 > MK7 is certainly not the leap forward that MK4 > MK5 was! I agree. 2 years now in a MK7 PP from my edition 30. My wife was talking only yesterday how she misses both my MK5's. Says she felt a lot safer in them. I remember my move from MK4 to the 5 GTI. Wow. I still maintain that VW will never achieve that again with the current model. Groundbreaking. It all now seems like natural progression. 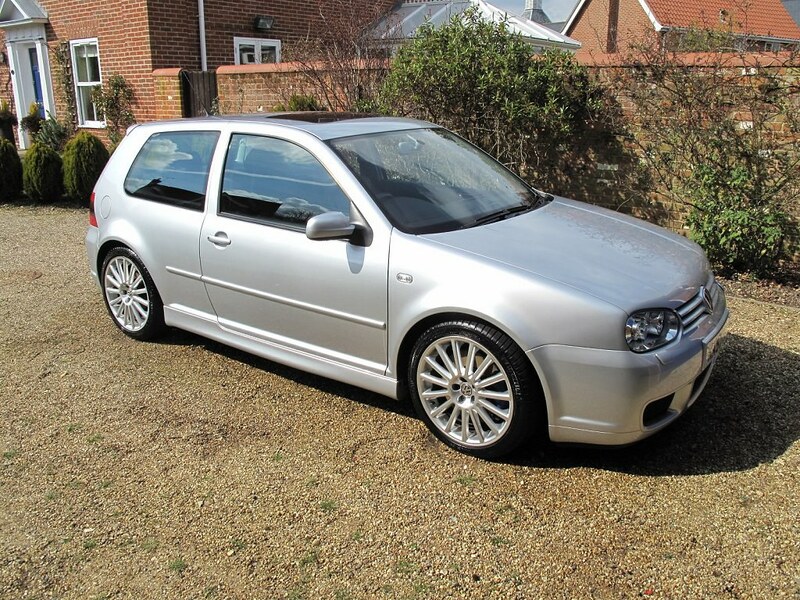 Bucketlist is to own a MK4 R32 in Reflex silver. Got the call from I think Cocopops in 2009 to join the forum. 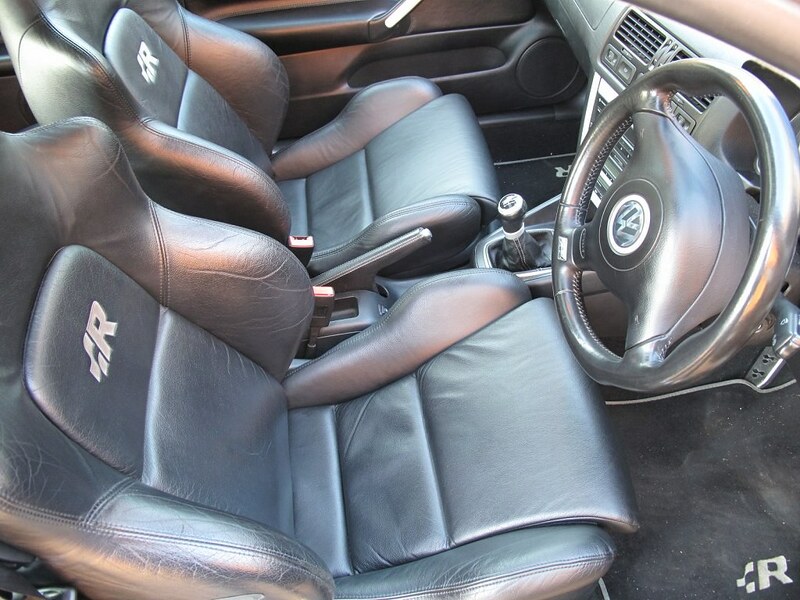 Yeah, I think about getting another Golf too as went from MK3 8v to Edition 30 so have considered a MK 4 R32 or a Mk6 R, the problem with either is that if got another car I could do with it being more practical than the Golf ie 335i touring, s4 avant. Still knocking about in my Edition 30... Had it 8 years now. Its on about 123K miles. joined October 30, 2008 (!) nearly 10 yrs ago.